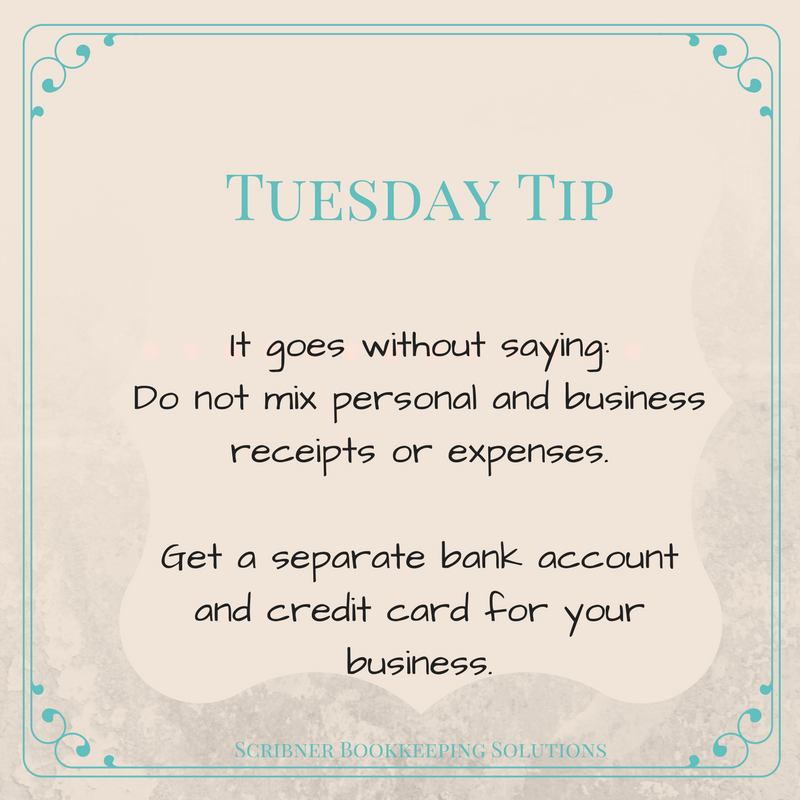 Any bookkeeper will tell you, or rather plead with you….please keep your personal and business expenses and income separate. It will save you and them so much time and effort and give you a much more accurate view of your how well your business is doing from the get go. But don’t despair if this was not your best practice in the beginning, it can be fixed in your books! If you are looking for a free checking account, check out Spark 360 by Capital One.